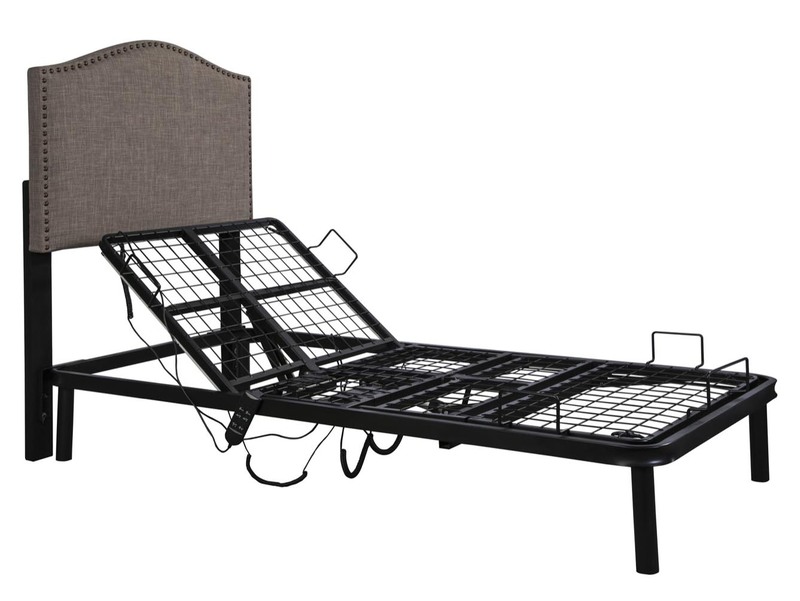 Queen Adjustable metal bed frame with remote control with safety stop device. 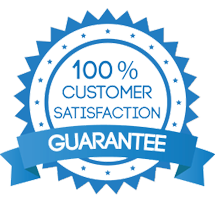 Safely and comfortable raise or lower your bed so you can find that just right position and to ease getting in and out of bed at a very reasonable price. This queen size base is the perfect size. 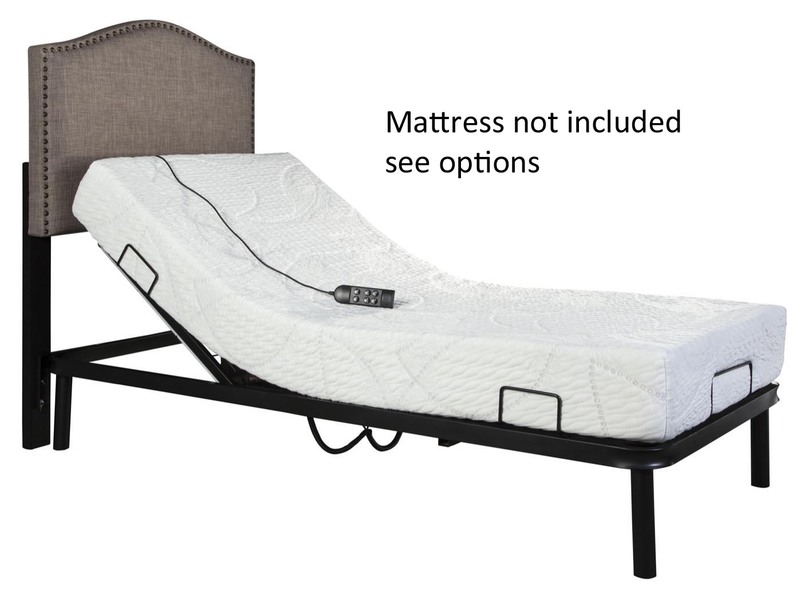 Mattress not included. 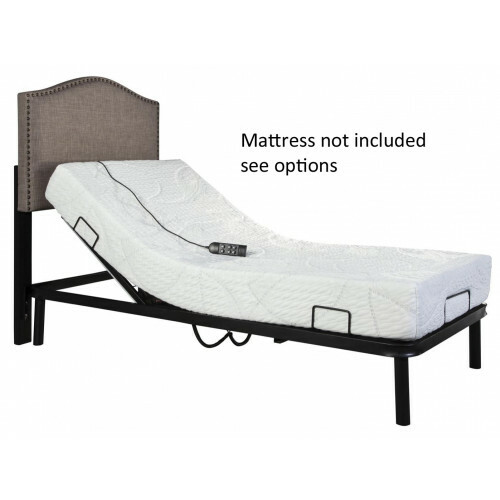 Works well with memory foam, latex and non-spring mattresses. 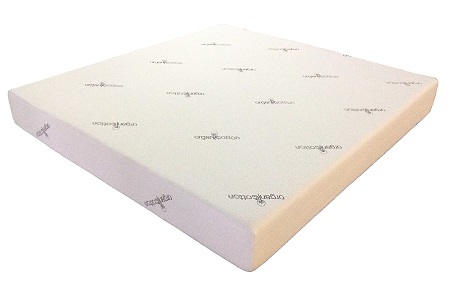 Product Size: 60" x 80" x 13.78"
Product Shipping Size: 62.2" x 82.3"x 5.71"
State of the art gel visco foam layer designed to better remove excess heat, and provide a refreshingly cool sleep. This mattress is compressed & vacuum sealed bag then rolled into a carton box for easy shipping.